HOUSTON (KTRK) -- It was a horrific crime, and now the Houston mother accused of drowning her children will make her first court appearance today. 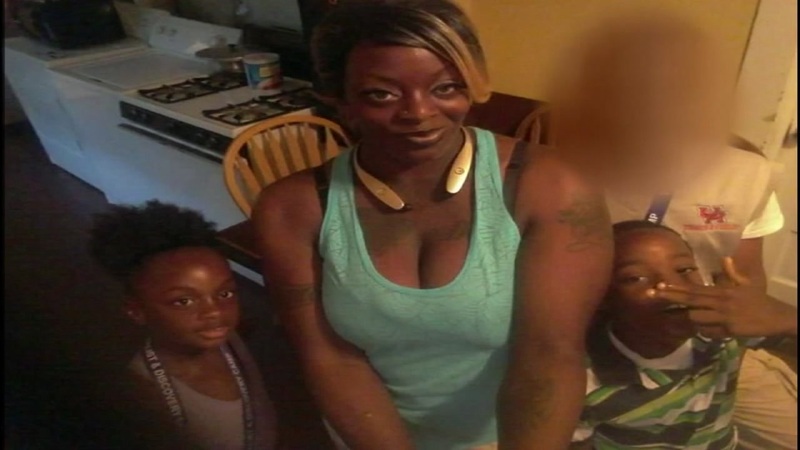 Sheborah Thomas allegedly admitted to drowning her two kids before leaving their bodies under a neighbor's home. Now she's scheduled to have her first appearance in front of a Harris County Judge. Last night there was a vigil for Thomas' children. Prayers were said for 7-year-old Araylon and 5-year-old Kayiana. Houston Police and CPS said they had past encounters with Thomas. 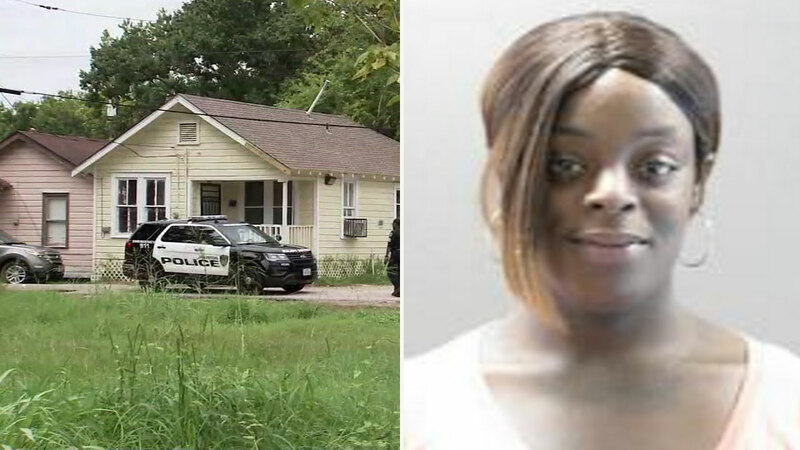 Police officers responded to seven different calls for service at the home of Sheborah Thomas between April 2016 and last week, according to a Houston Police Department spokesman. In 2012, her children were taken from her after her then 2-year-old daughter was found wandering the streets. Thomas was sent to drug rehab and regained custody of her children. Family and friends say they are shocked and saddened by the deaths, including Thomas's friend Regina Halley. A mother admitted to drowning two of her children in a bathtub in their Third Ward home and hiding their bodies underneath the home next door, police say. "I don't know what's with this going on, but I know at one point she loved her kids," Halley says. "We was supposed to go shopping for the kids, for the birthday party and all of this happening, it just bothers me because I don't know what made her snap or whatever." Kita Smith, the victims' aunt, says she is hurt by what happened. "I feel hurt, I feel defeated," Smith says. "I just don't understand, I want to, I just want to know why. I just want to know why, but I know that we won't get that answer." "It's definitely hard, it's hard, I don't know what else to say. I don't know how to describe this situation or feeling, it's just really hard." A man close to Sheborah Thomas sheds light on what happened in the day leading up to when she allegedly drowned two of her children in the tub.